07.02.2015. The South London Soul Train. London. 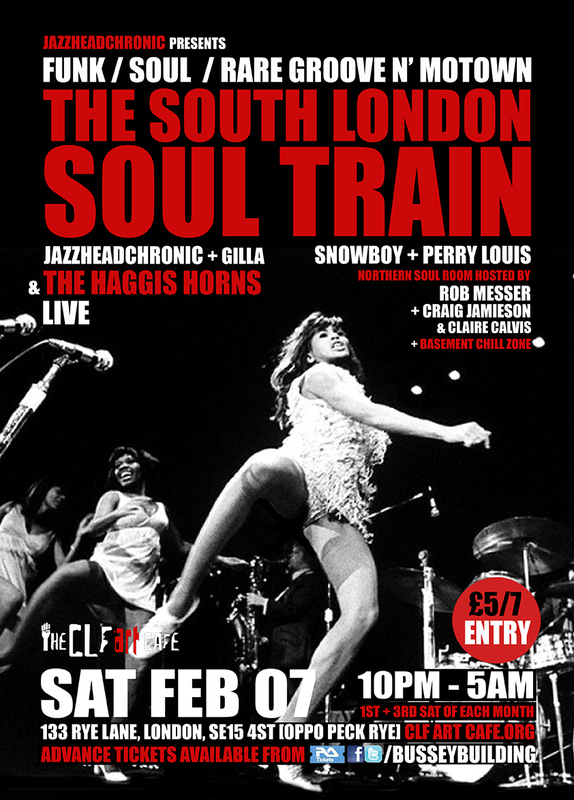 We return to London on the 7th Feb for The South London Soul Train…Gonna be a great night!